Although Rwanda boasts a progressive health policy environment, public sector funding for mental health care is limited. There are very few psychiatric resources in the country, leaving limited capacity to provide services at the community level, where the burden of mental illness is most severe. This can lead to loss of productivity and general economic insecurity. 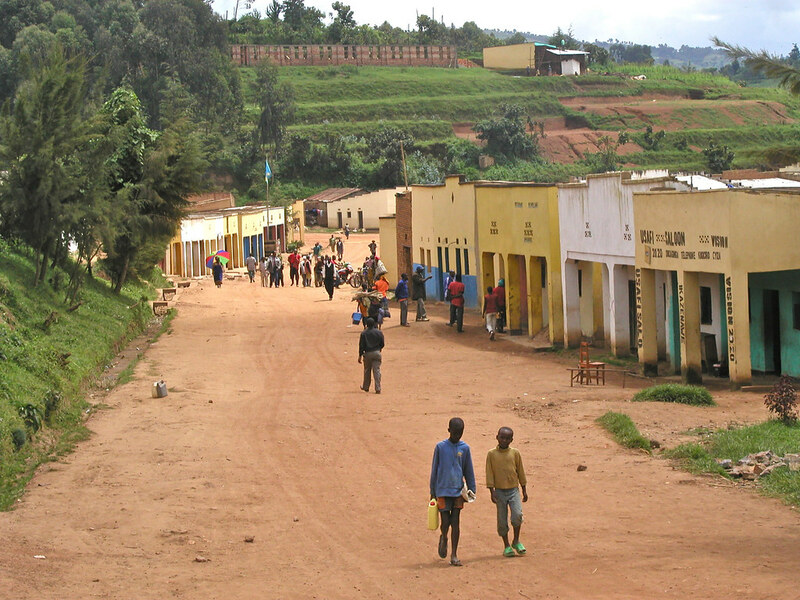 The Rwandan Ministry of Health and Inshuti Mu Buzima have been working in partnership to alleviate this burden, focusing on the decentralization of mental health services to the community level to help strengthen capacity in this area. Inshuti Mu Buzima (IMB, Partners in Health Rwanda) proposes to integrate a core package of mental health services into primary care services through a proven model of extended clinical mentorship. Based on the success of such a model in HIV/AIDS care, the Mentorship and Enhanced Supervision (MESH) Model is an innovative mentoring model that aims to improve mental health service provision in primary healthcare. 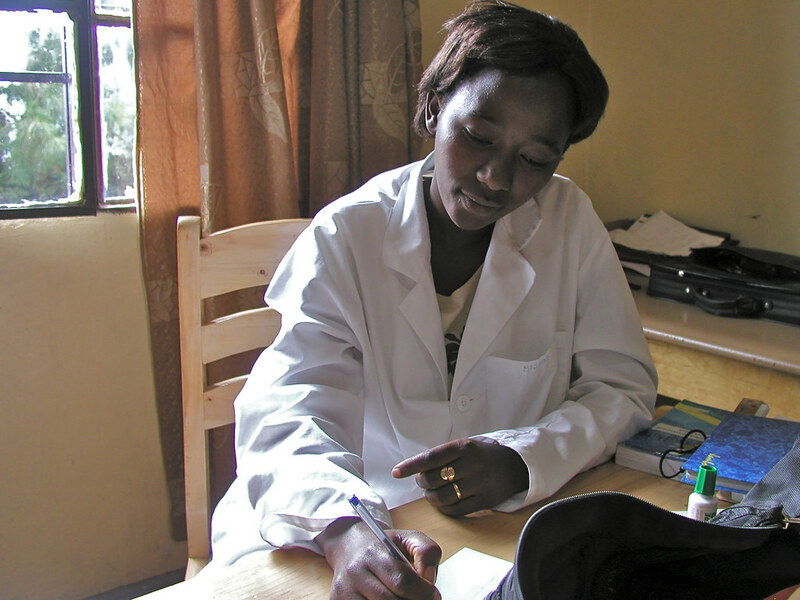 Expanding the MESH Model to mental health in Rwanda’s Burera District (burdened by a high prevalence of mental disorders) can result in a comprehensive system for improving the delivery of mental healthcare throughout the entire country.